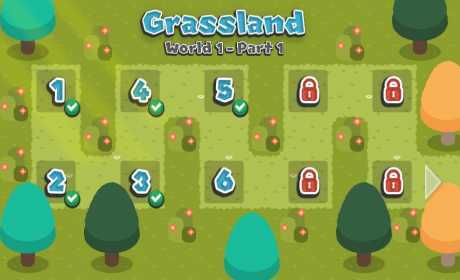 Sokoban Land is a game where you need to push boxes to the right places on the scene, so you unlock the way to continue your adventure through several levels in various worlds and scenarios full of color and charisma. 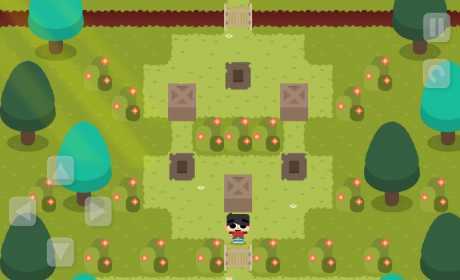 So if you are already a “Sokoban savvy player”, the first levels may not be a big challenge for you, but the more advanced ones, must quench the thirst of “puzzle pioneers adventurers”. 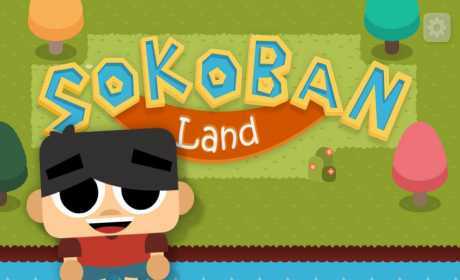 + This version (Sokoban Land Premium) is totally free of ads and advertisements.